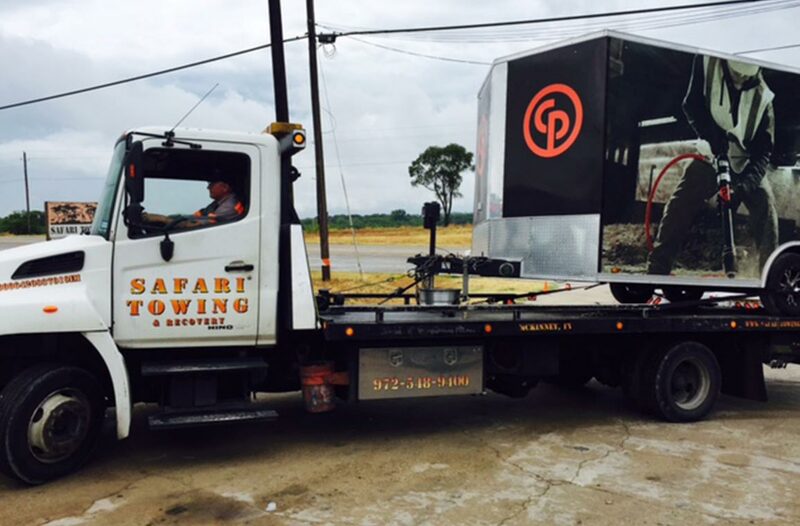 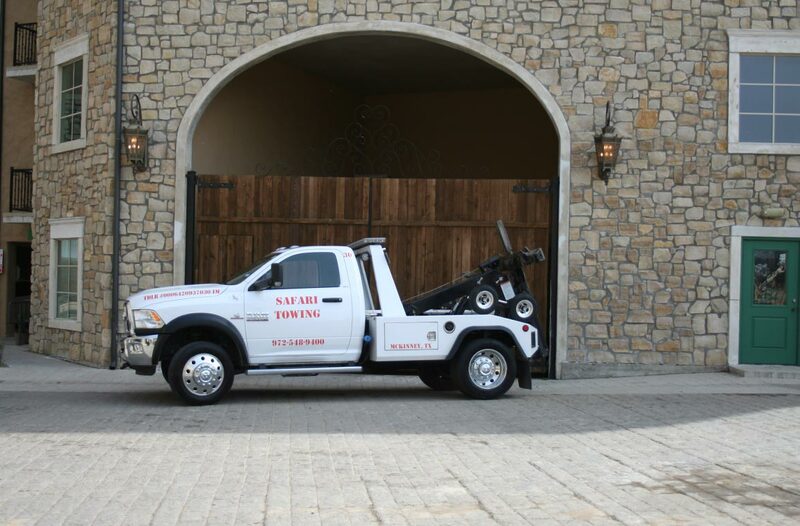 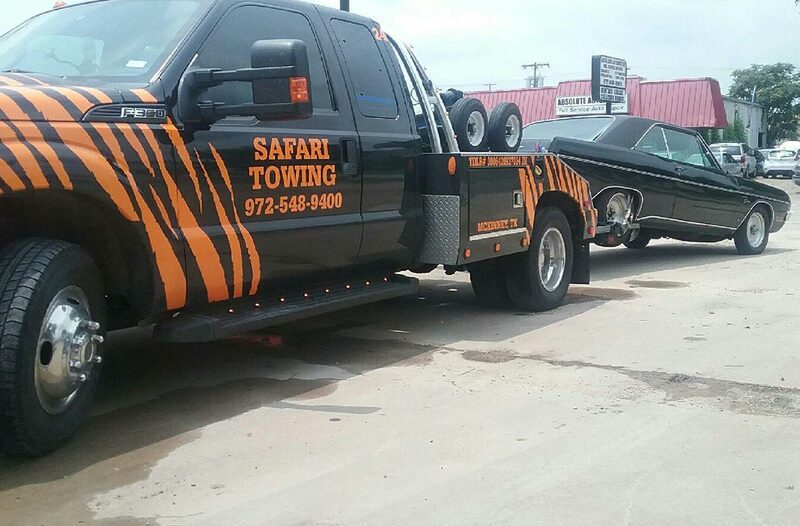 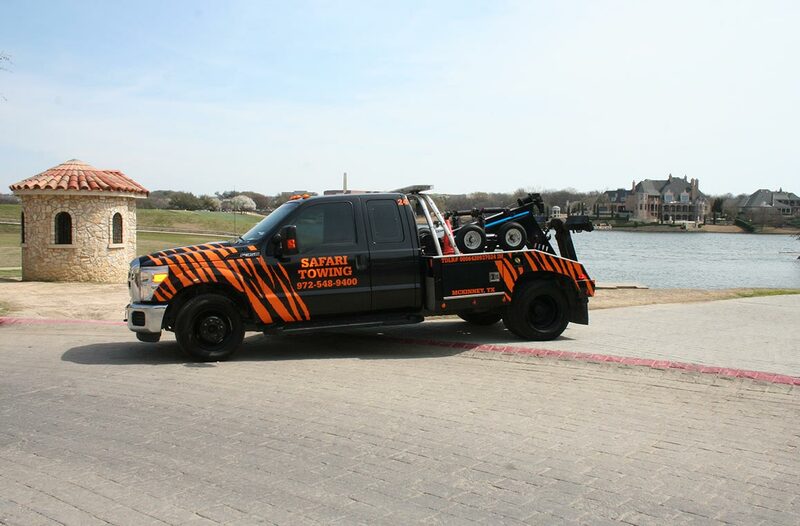 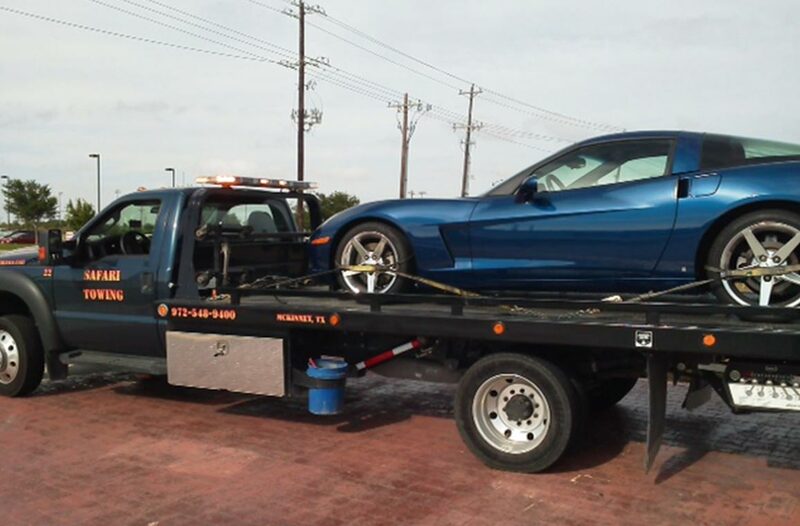 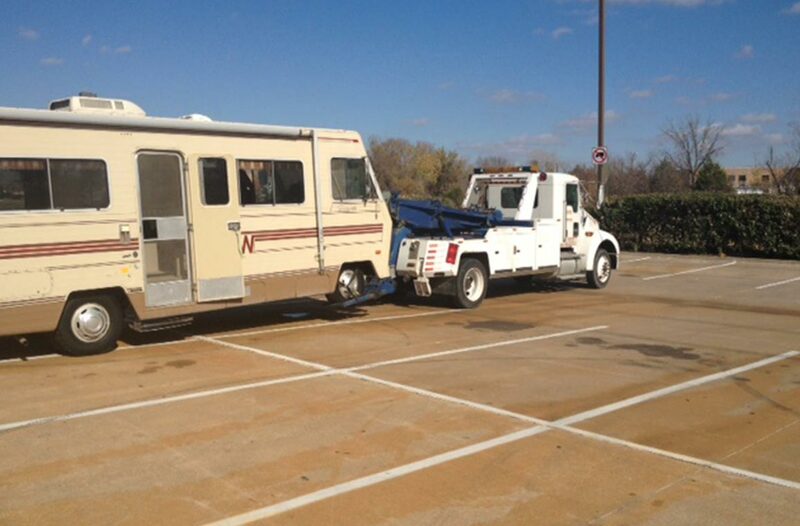 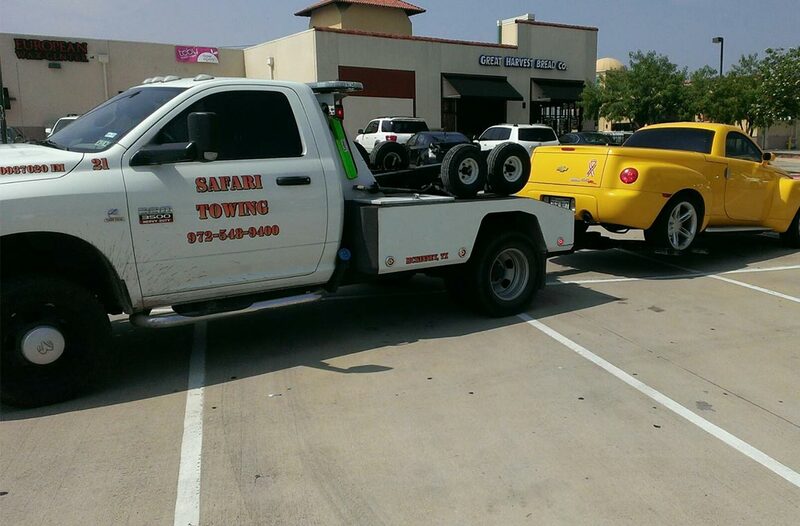 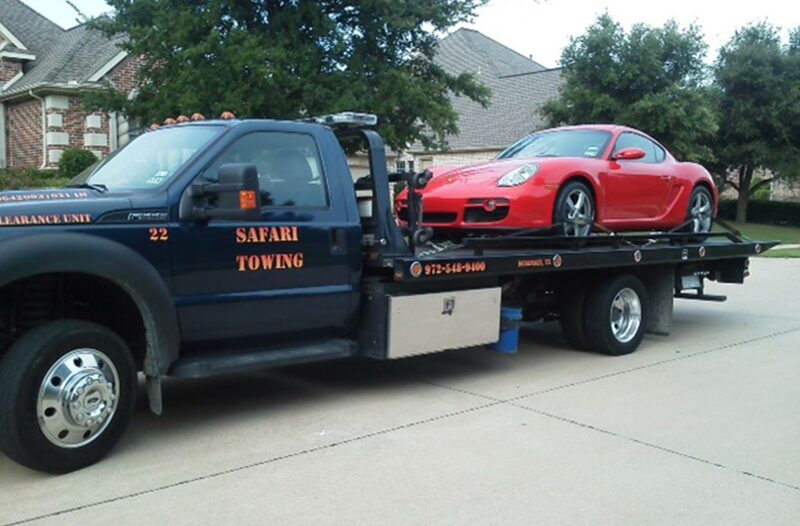 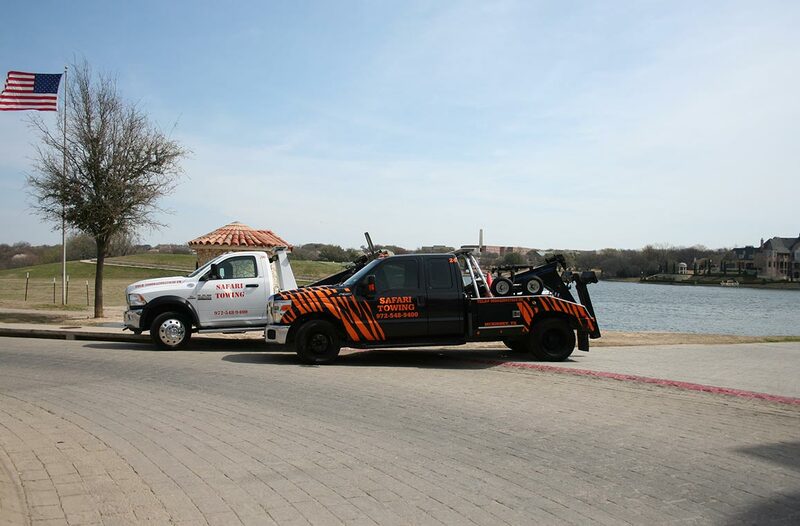 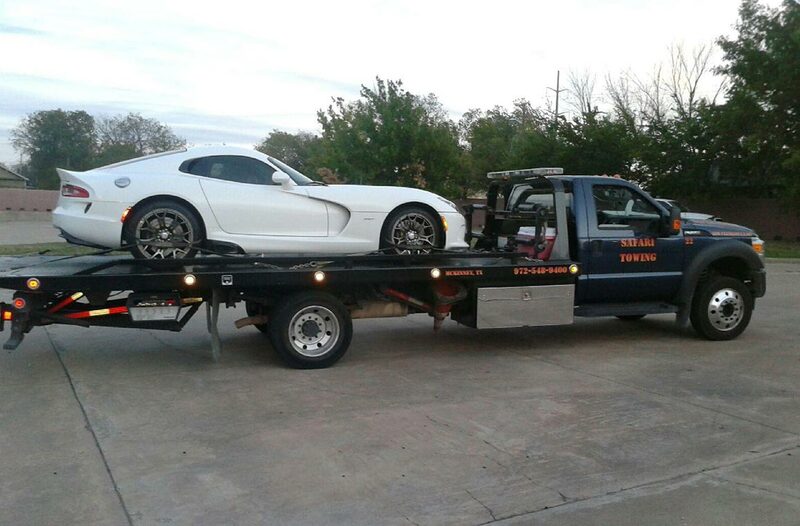 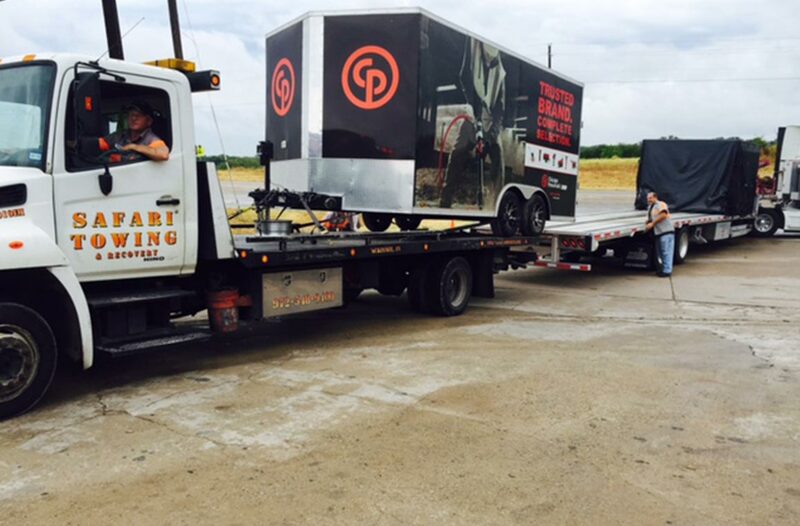 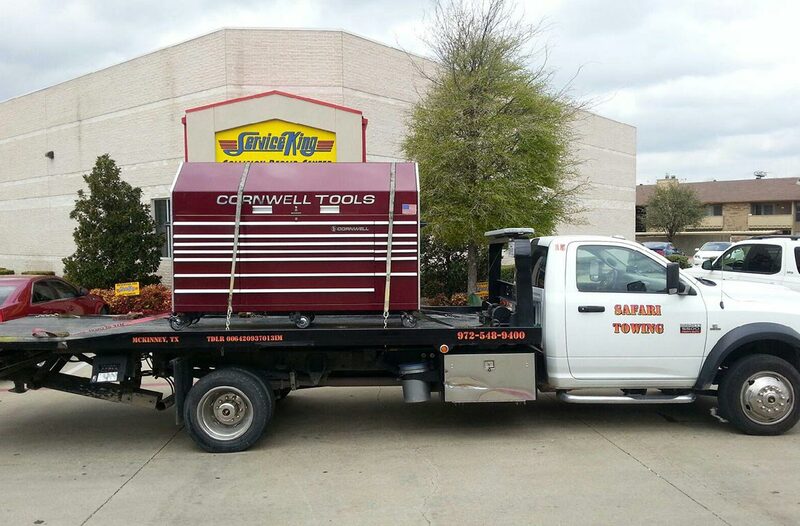 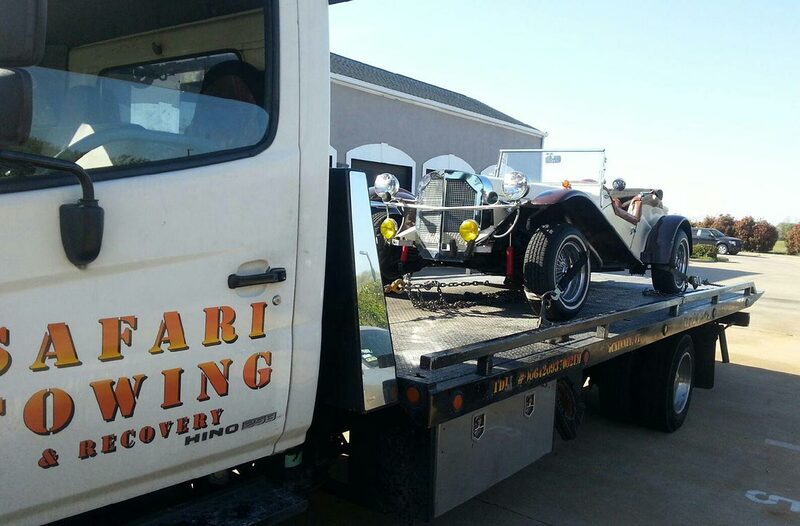 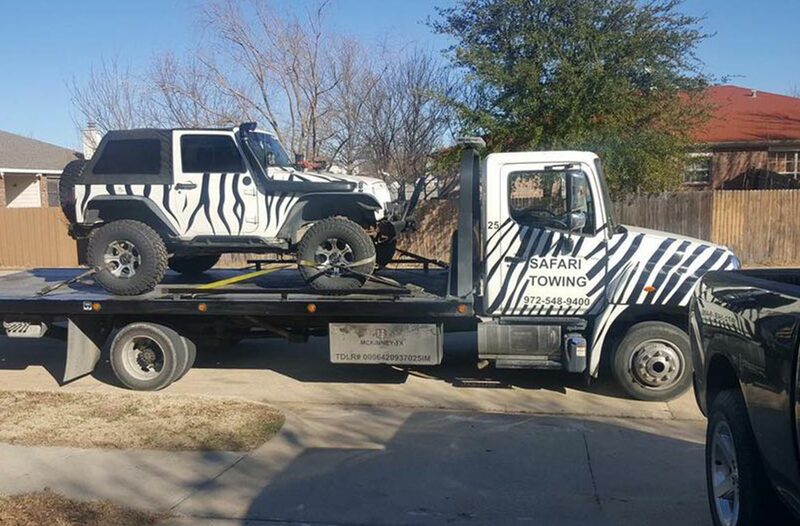 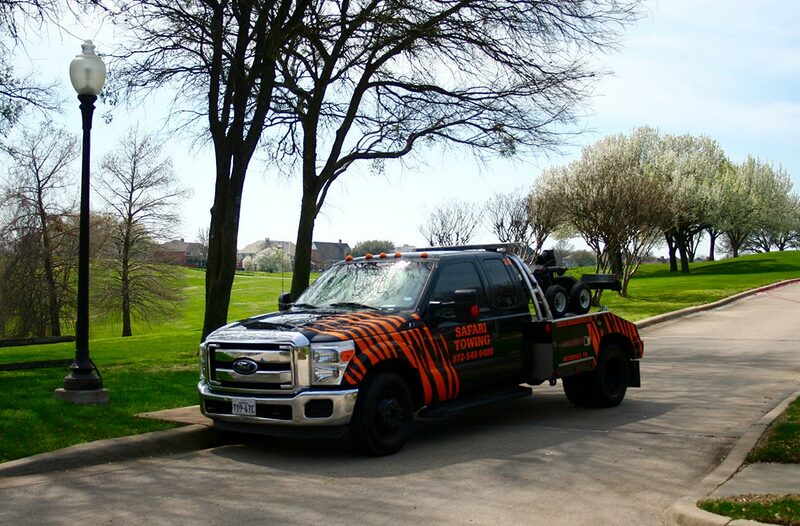 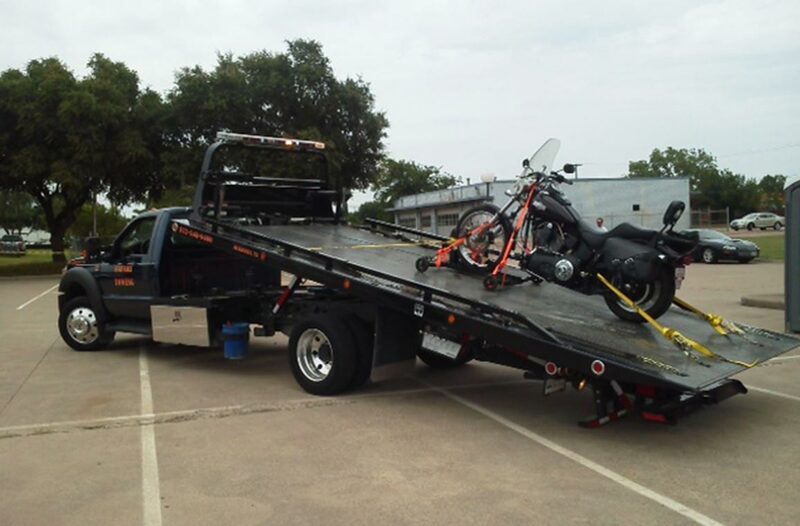 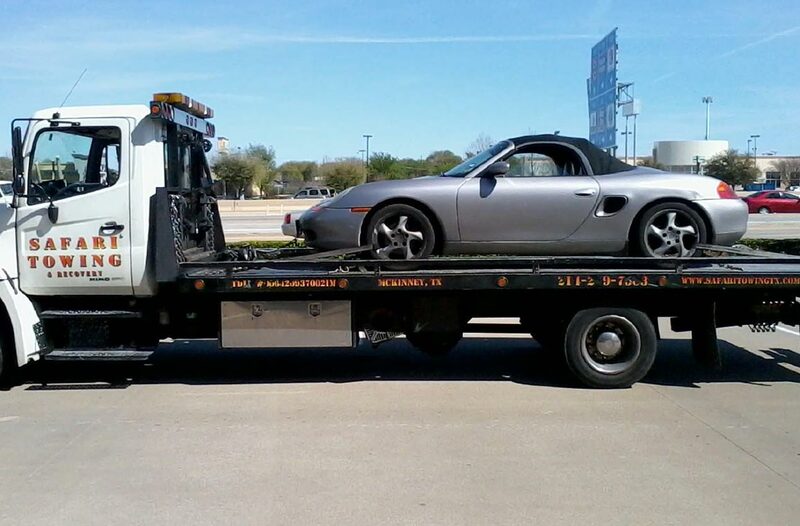 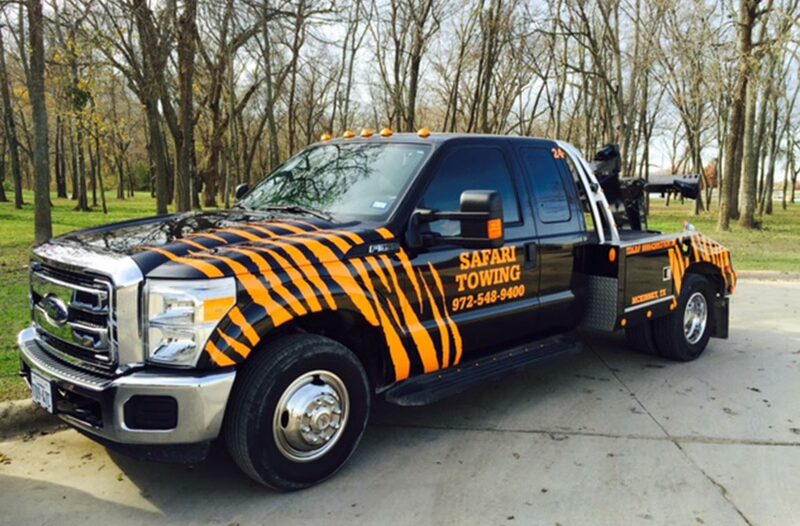 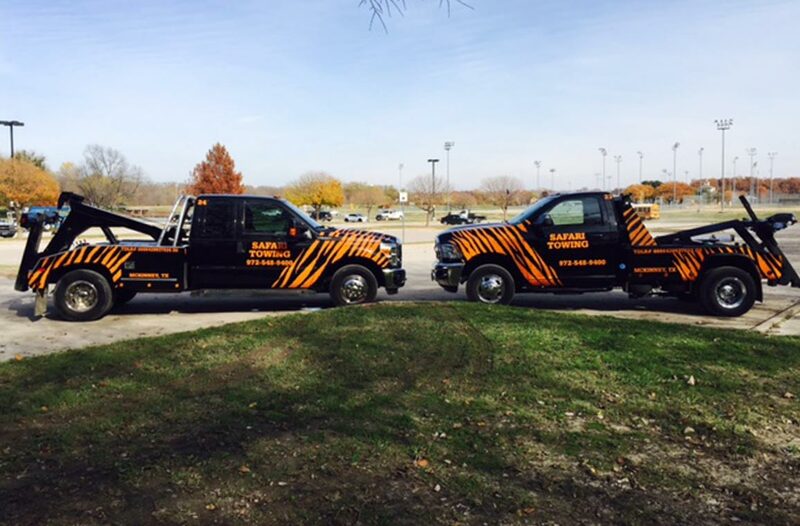 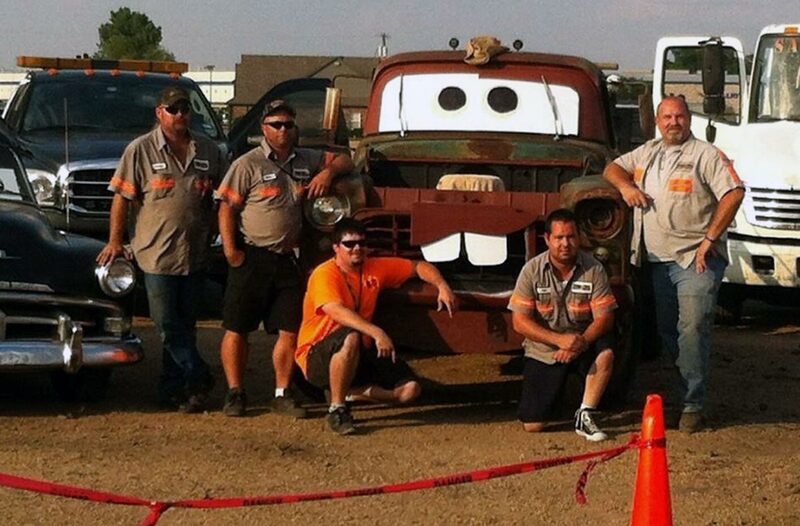 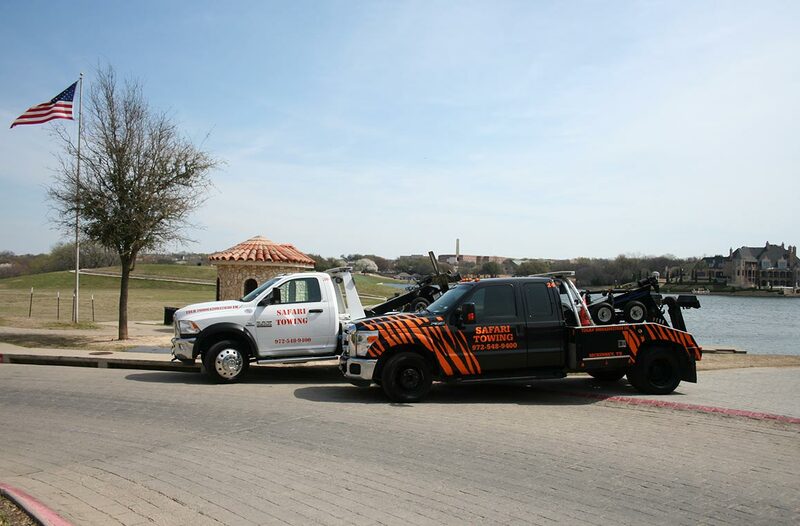 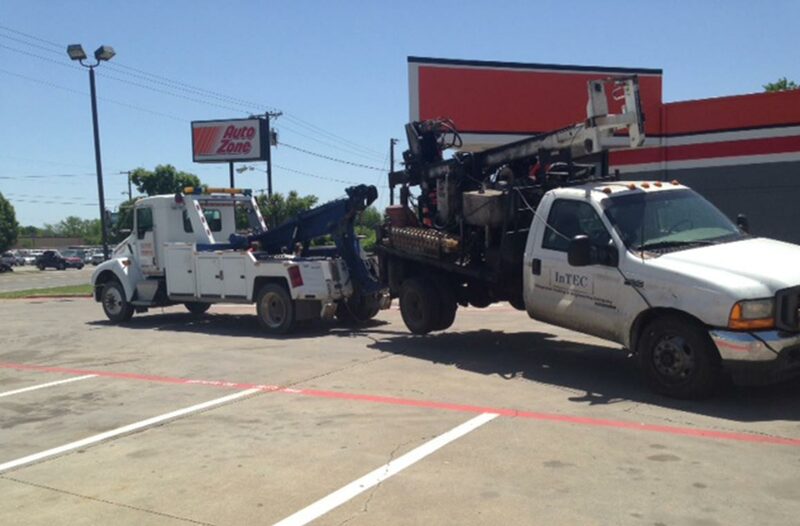 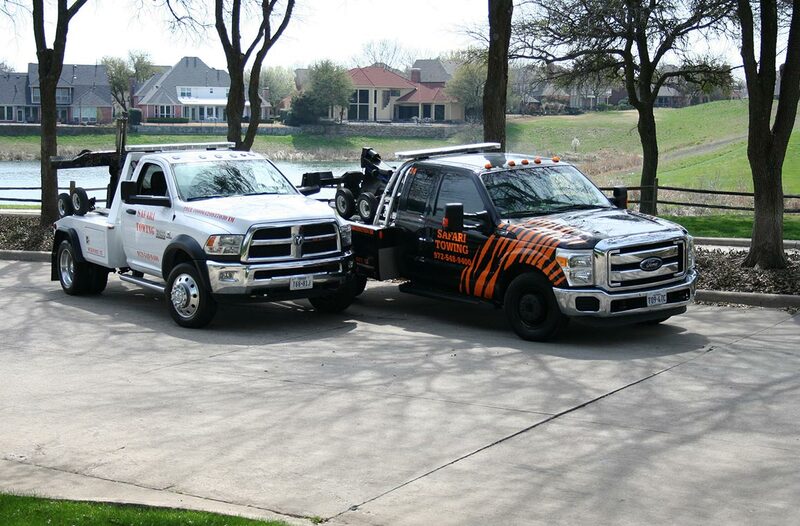 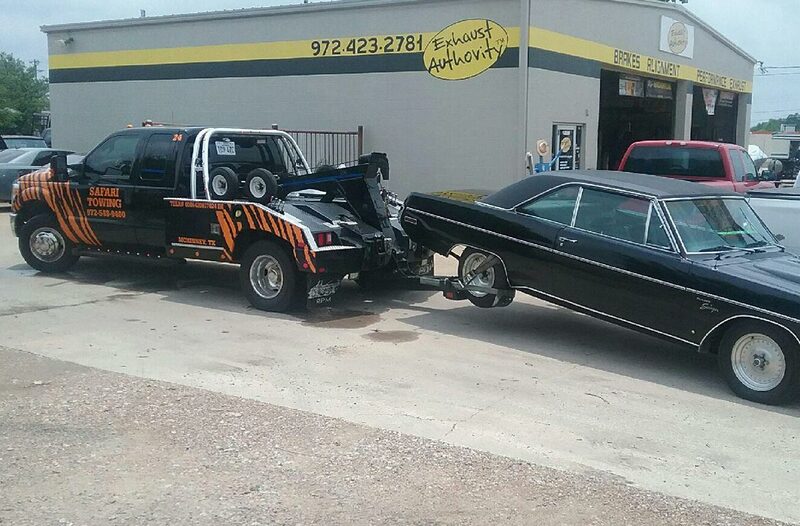 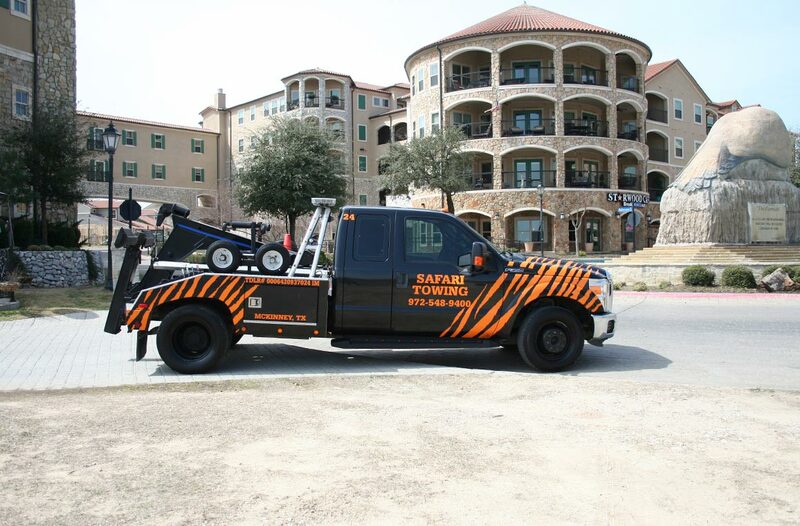 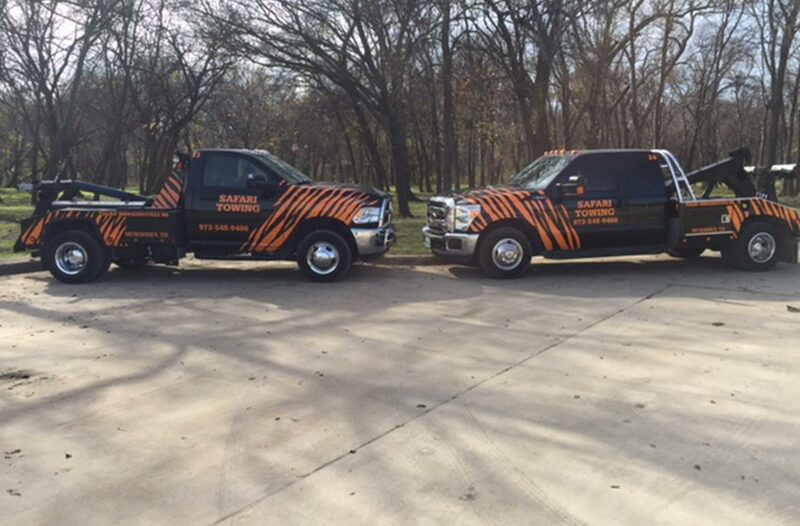 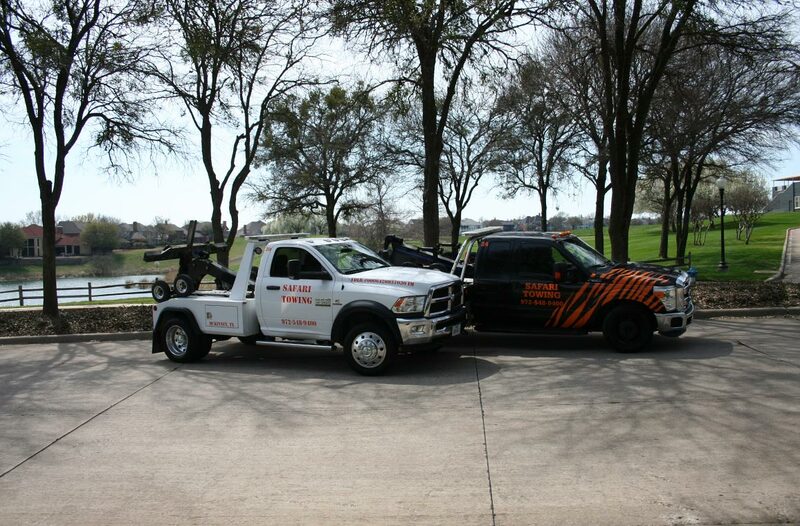 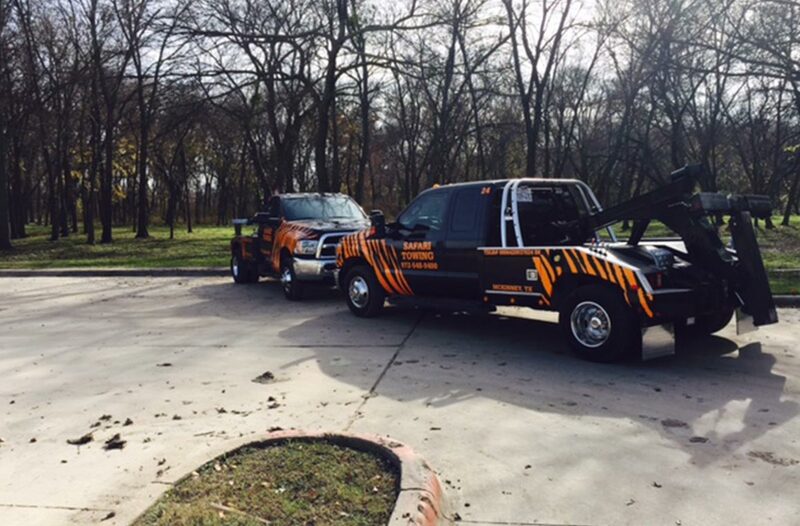 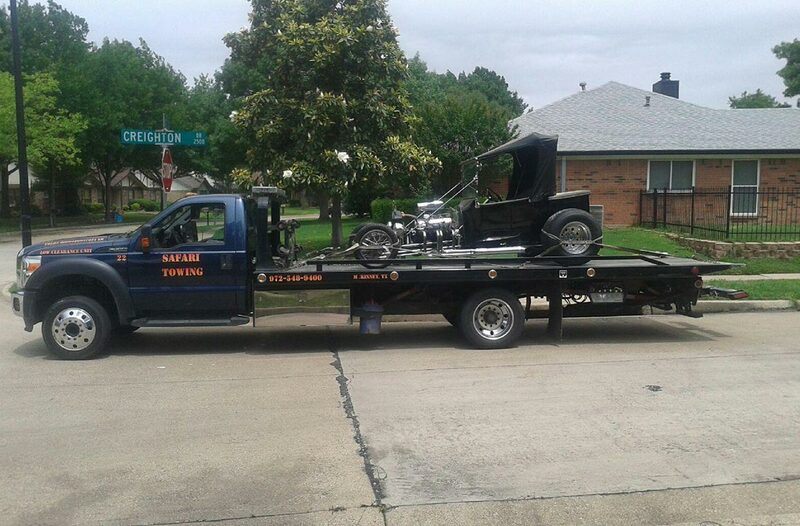 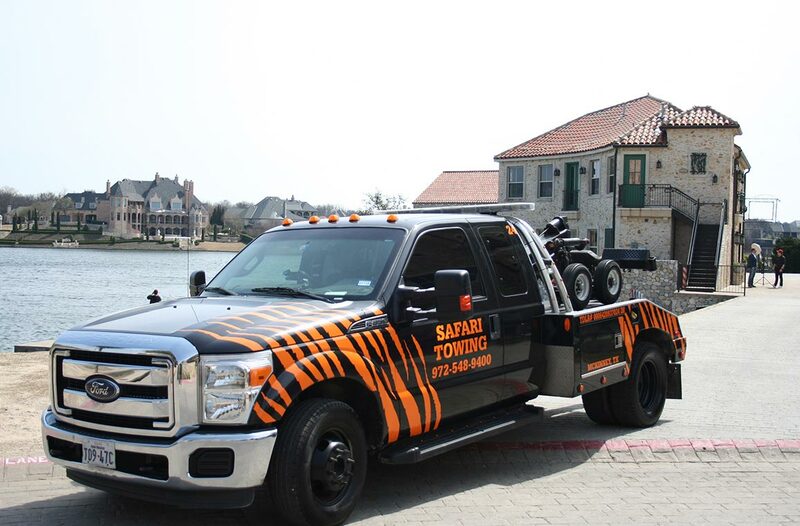 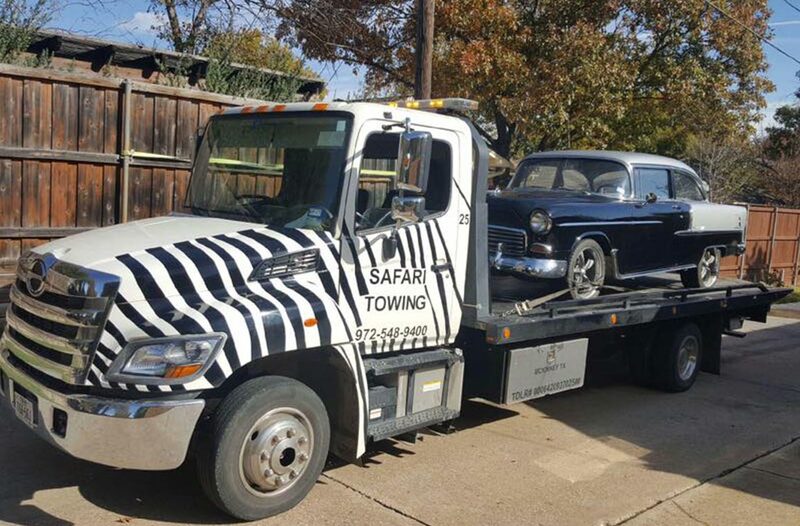 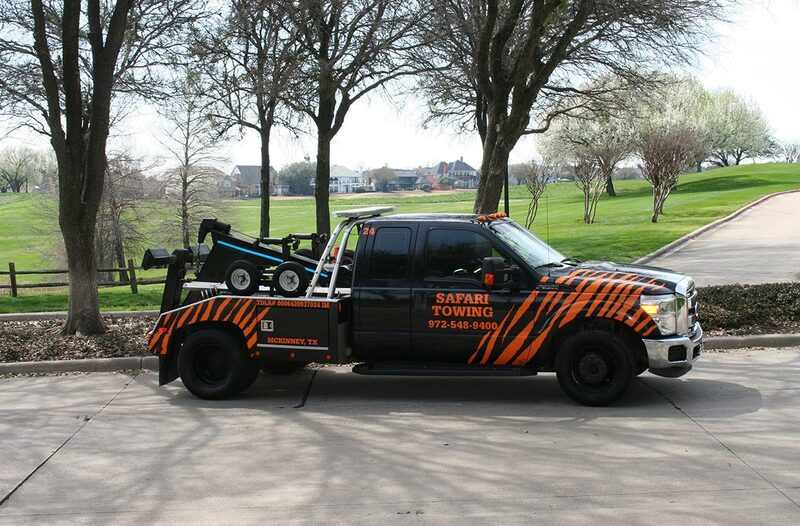 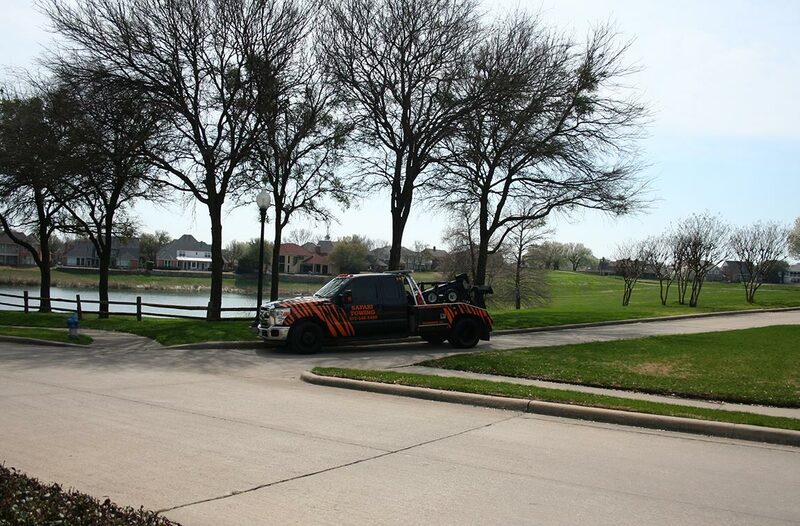 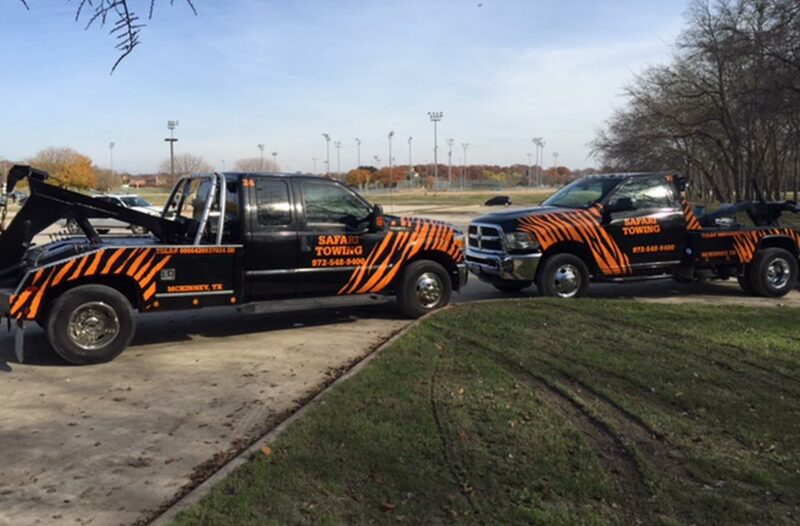 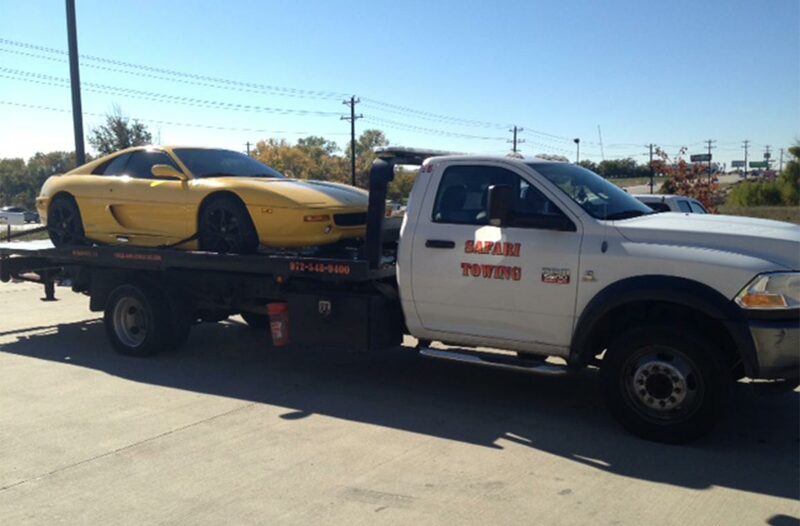 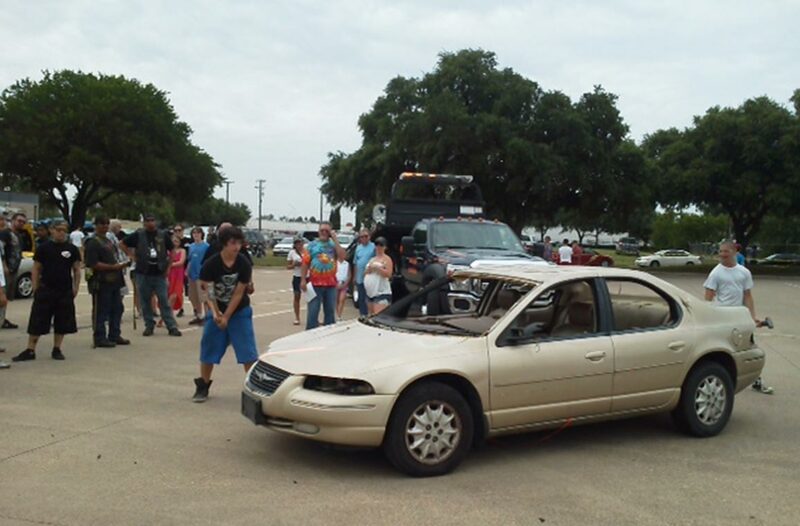 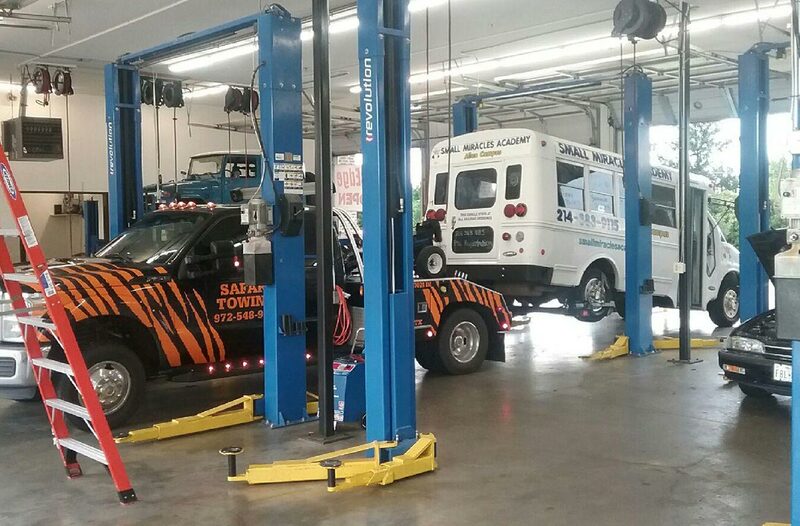 At Safari Towing, we are always looking for experienced professionals to add to our team. 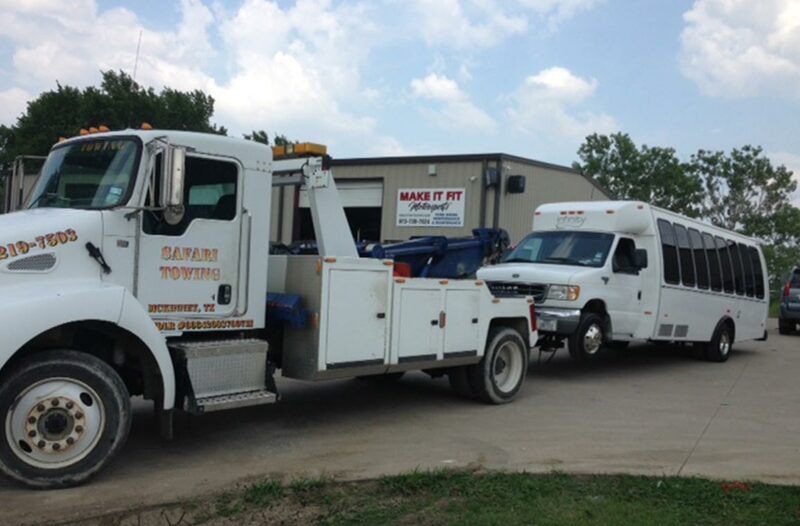 Our company is looking for experienced, well-trained individuals who focus on customer service. 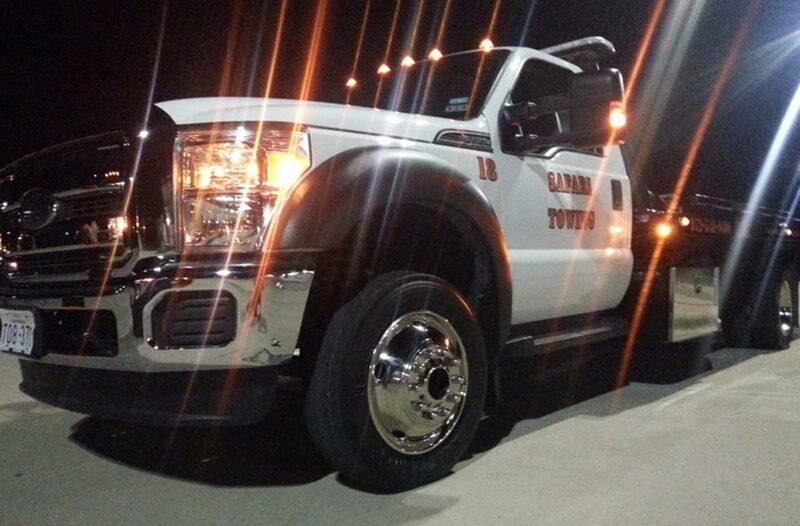 We are an equal opportunity employer and we have a strict, drug-free policy. 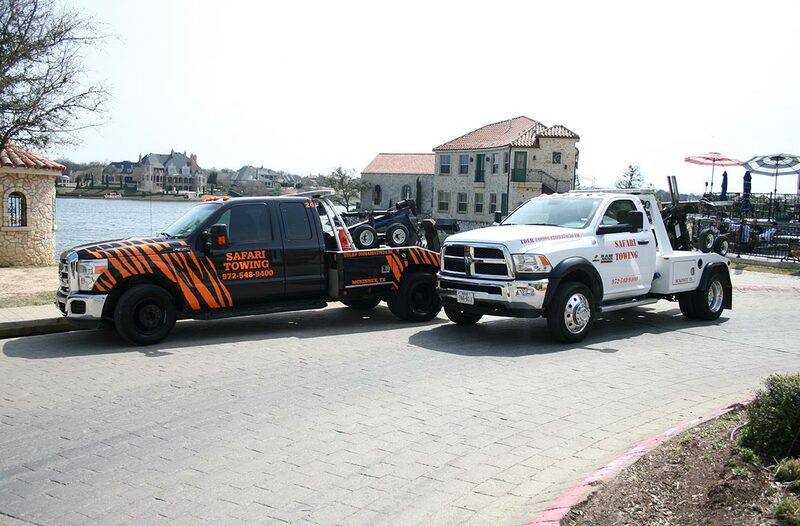 We are happy to accept applications from individuals who want to become a part of our team. 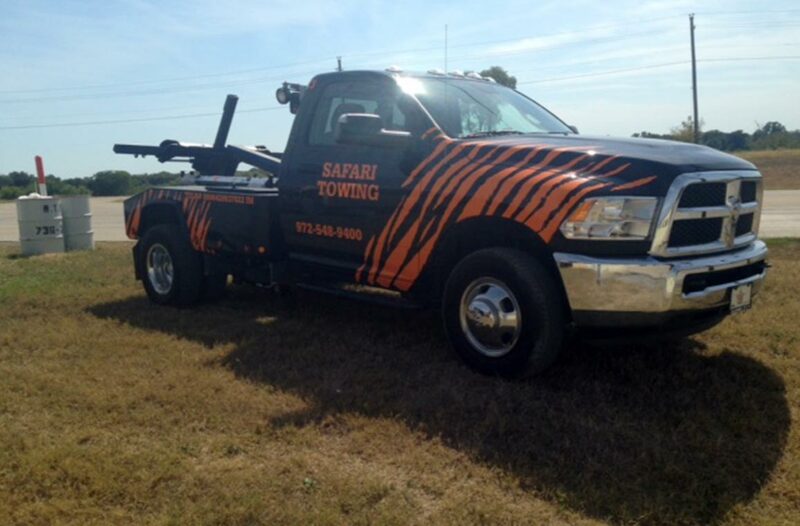 Individuals interested in becoming a part of the team at Safari Towing should fill out our application completely and submit it online. 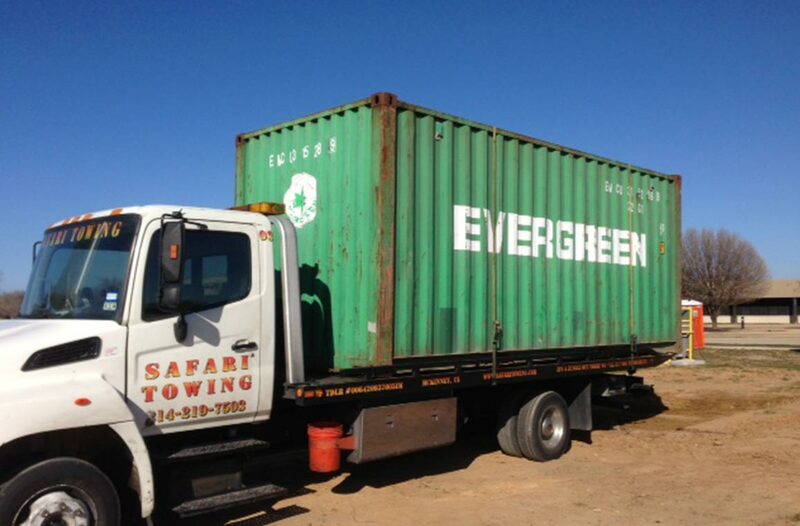 Applications can also be dropped off in-person at our office. 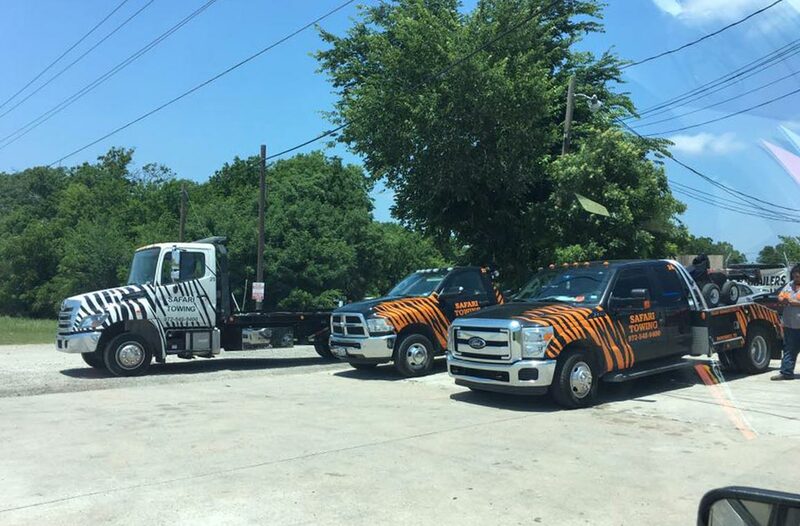 From drivers, to dispatch personnel, we are always looking for talented, dedicated individuals, so be sure to inquire about our current openings!